Bluboo Maya Max has been officially launched with some decent specifications and features. It has a 6inche screen display, 4G LTE enabled, feature a fingerprint scanner, comes in different colors option like Gold, Silver, Rose Gold. Bluboo Maya Max is designed in all Aluminum Alloy body, packs a cool Li-Polymer 4200mAh battery capacity, running on Android 6.0 marshmallow out of the box. 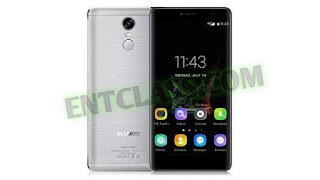 See the full Bluboo Maya Max specifications and price below.